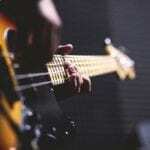 We’re taking a look back at some iconic Music Moments that have been captured over the years. 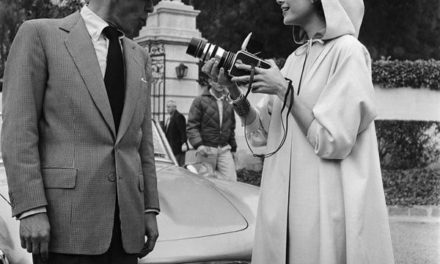 From unlikely duo’s to vintage selfies and photobombing, we’ve got it all. (1) Madonna, a year before the release of her first album, 1982. Her debut album, Madonna, reached the Top Ten in seven countries and sold 10 million copies worldwide. 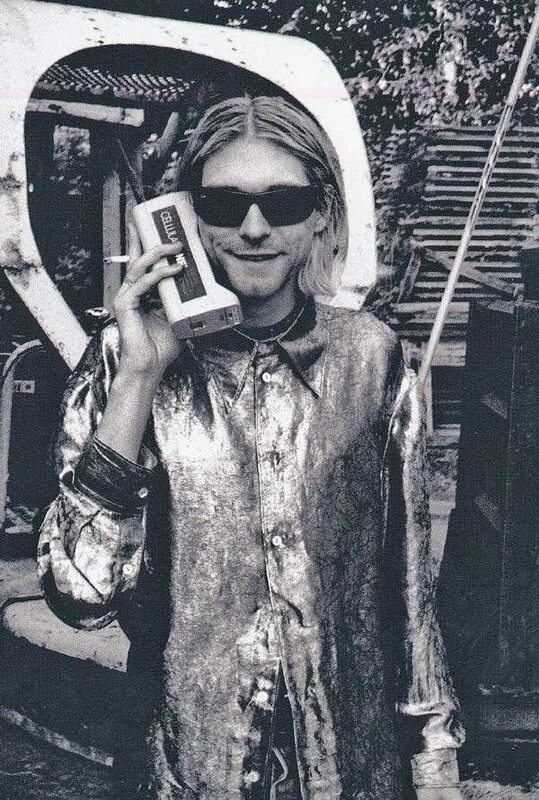 (2) Kurt Cobain talking on an old school cell phone. The image was featured in an issue of Q Magazine in April, 2004. 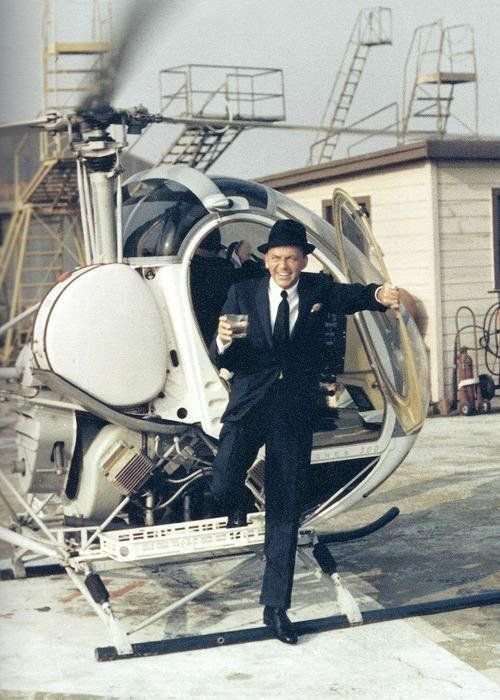 Frank Sinatra stepping off of a helicopter with a drink in his hand, 1964. 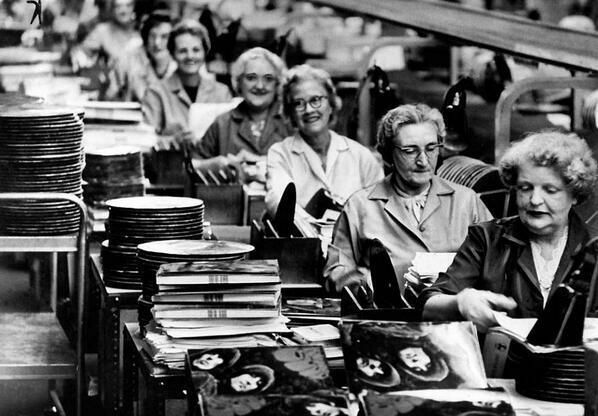 (4) Manufacturing The Beatles’ Rubber Soul, 1965. 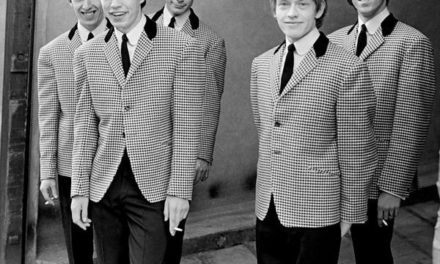 Rubber Soul was the sixth studio album by The Beatles and was the first release not to feature the groups name on the front. (5) Michael Jackson drinking vodka and chilling with dwarves. 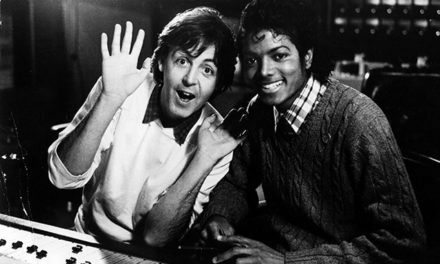 The photograph was taken in 1986 during the rehearsals for the filming of Captain EO. 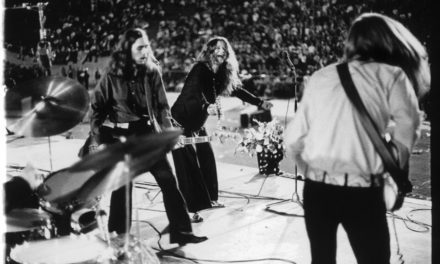 #MusicMoments | Weird Al, The Rolling Stones, Woodstock and The Beatles. 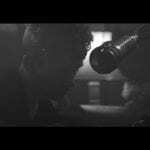 #MusicMoments | Elvis, EnVogue, Daft Punk, Woodstock Festival and Frank Sinatra.